LSU is located in Baton Rouge, Louisiana, the state capital and a cultural crossroads between the Cajun country of Lafayette (located about 55 miles southwest), and the birthplace of jazz and home of Mardi Gras, New Orleans (located about 80 miles to the southeast). 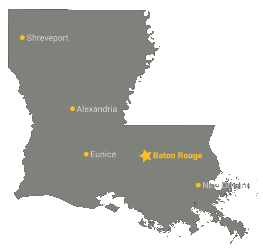 Baton Rouge—sometimes called “Red Stick” from its French translation—is home to more than 229,000 people (802,000 metro). Downtown Baton Rouge is just minutes from LSU and is a vibrant hot spot where you can attend an art exhibition or a concert or eat sushi while you watch the sun set over the Mississippi River. 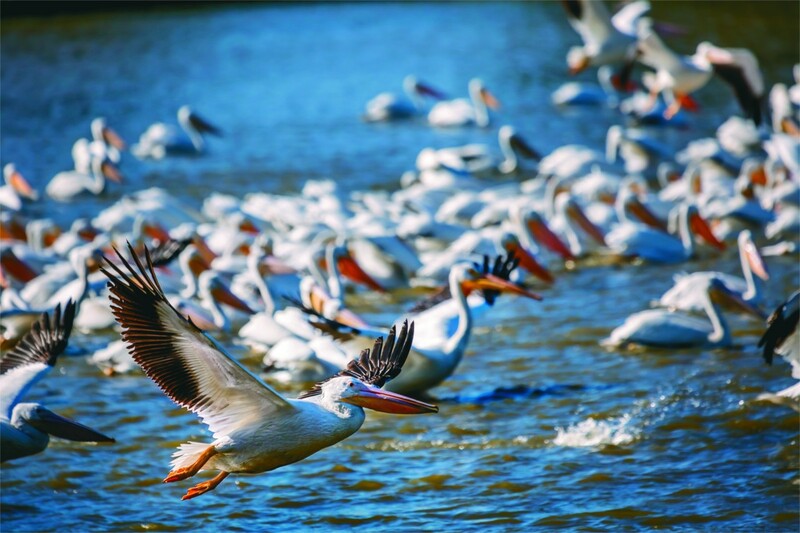 Local attractions include the LSU Museum of Art; the Louisiana Art and Science Museum; the Shaw Center for the Arts; the Baton Rouge Zoo; and an array of festivals, including international, book, film, animation, and blues. See if you can spot some of the locations around campus and in the city that were used in major films like Twilight, Pitch Perfect, and many more of the iconic movies filmed right here in Baton Rouge. 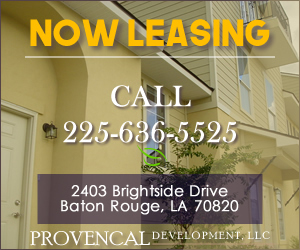 Go to visitbatonrouge.com to learn more about the city. LSU and our coastal experts are part of the world-class Water Campus in Downtown Baton Rouge. The partnership brings together top researchers in efforts to address coastal issues facing Louisiana. 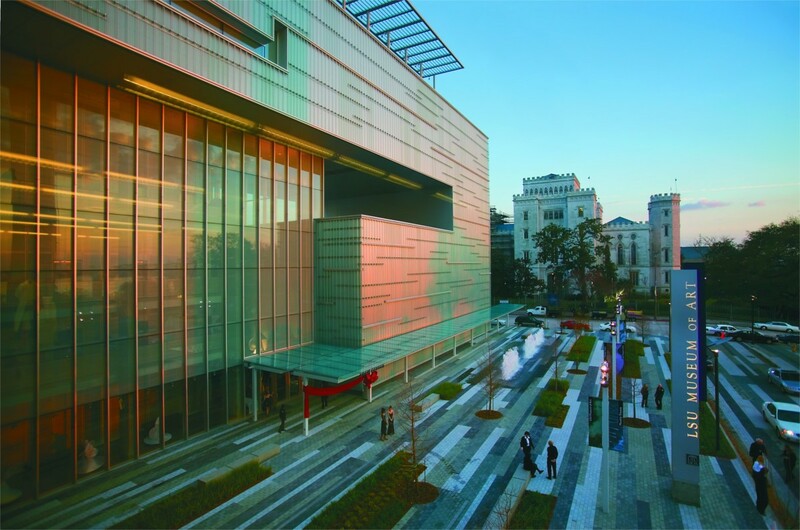 The Shaw Center for the Arts is home to the LSU Museum of Art, which holds one of the largest university-affiliated art collections in the South.